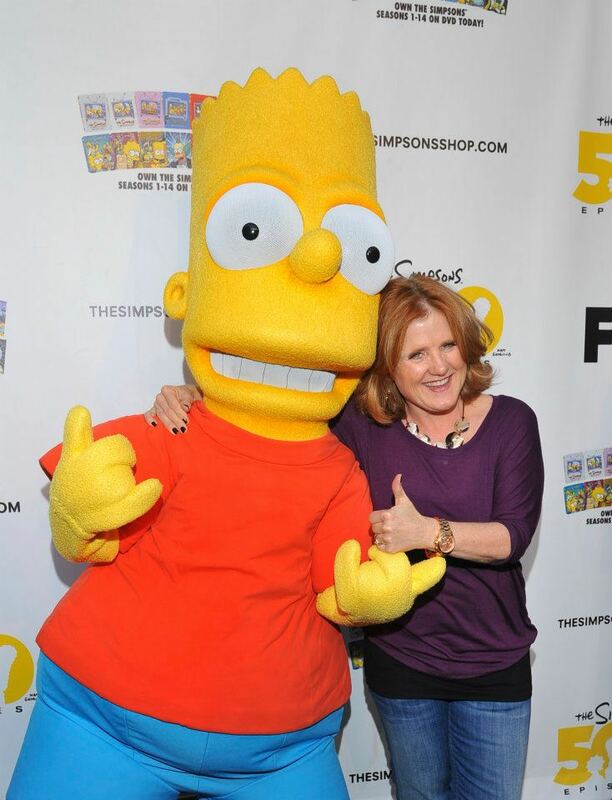 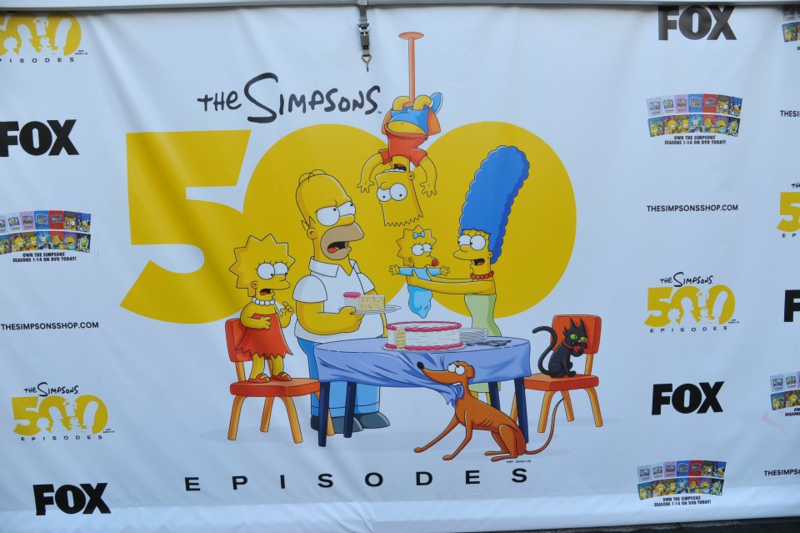 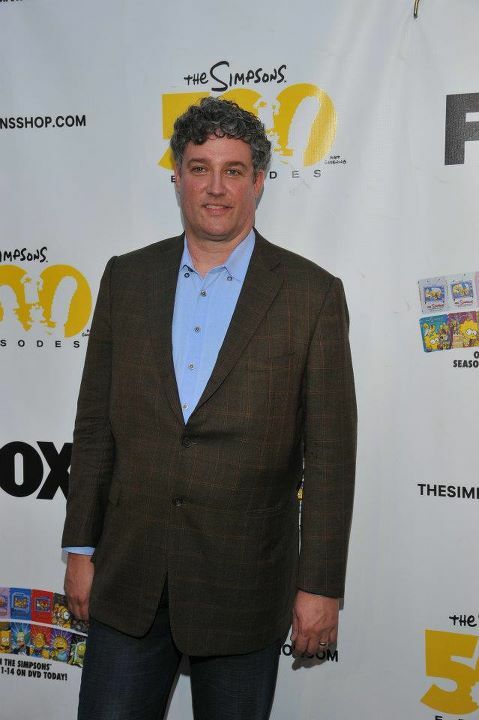 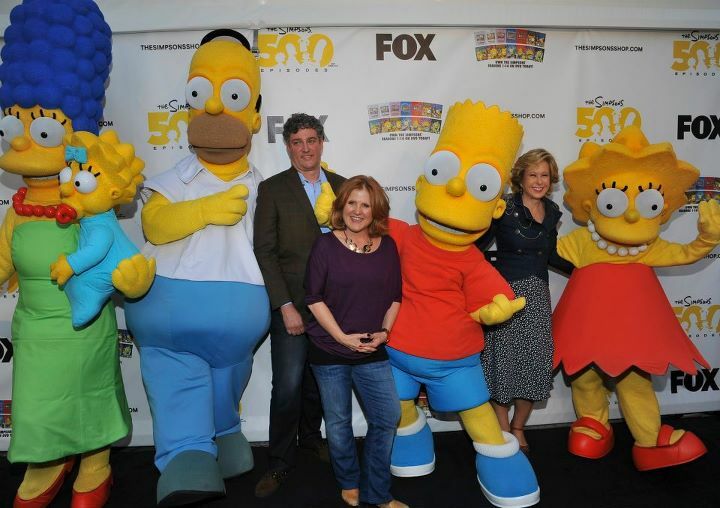 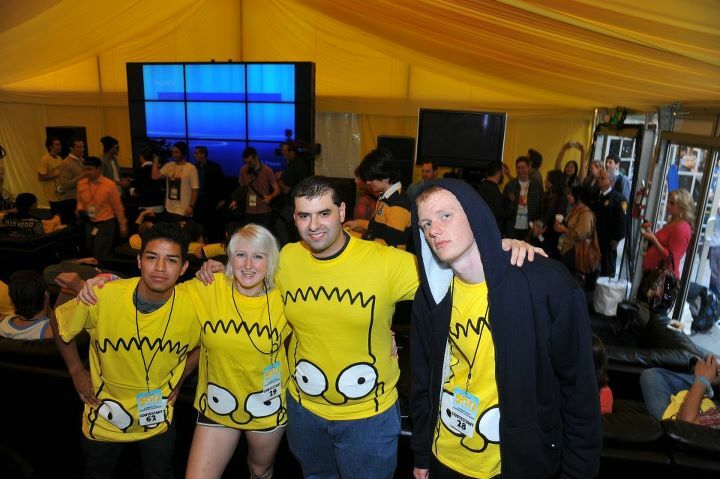 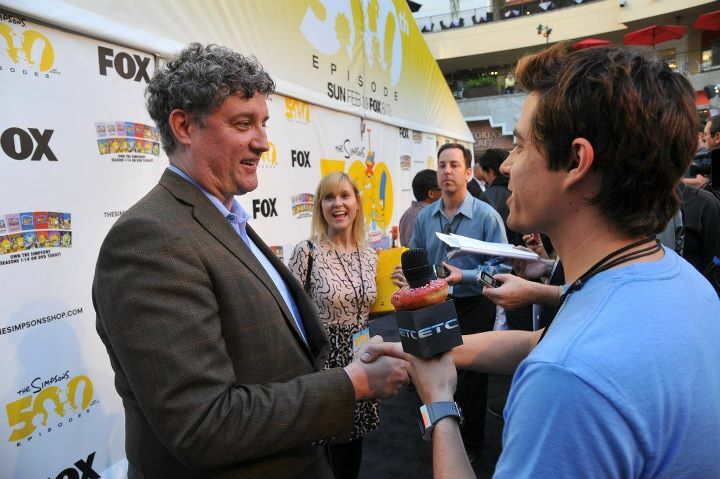 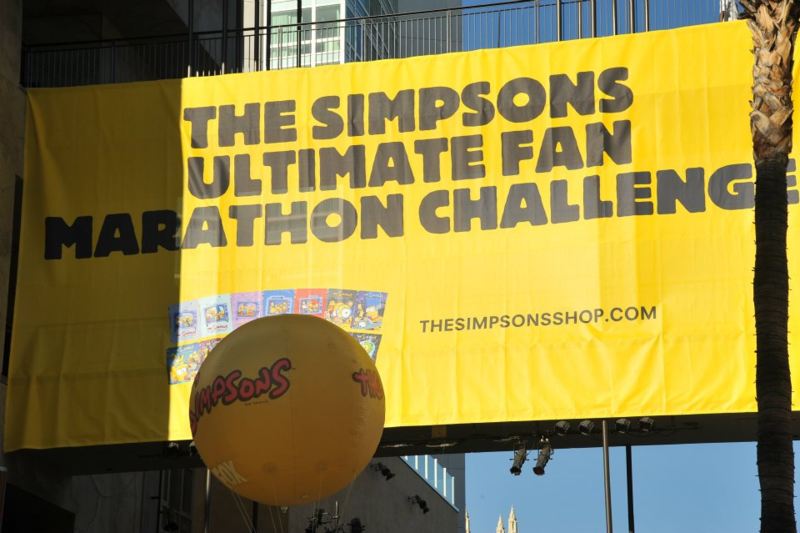 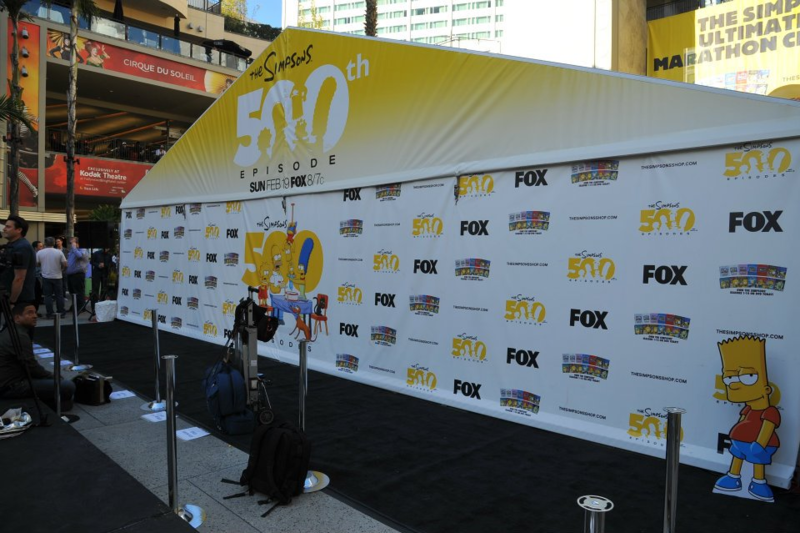 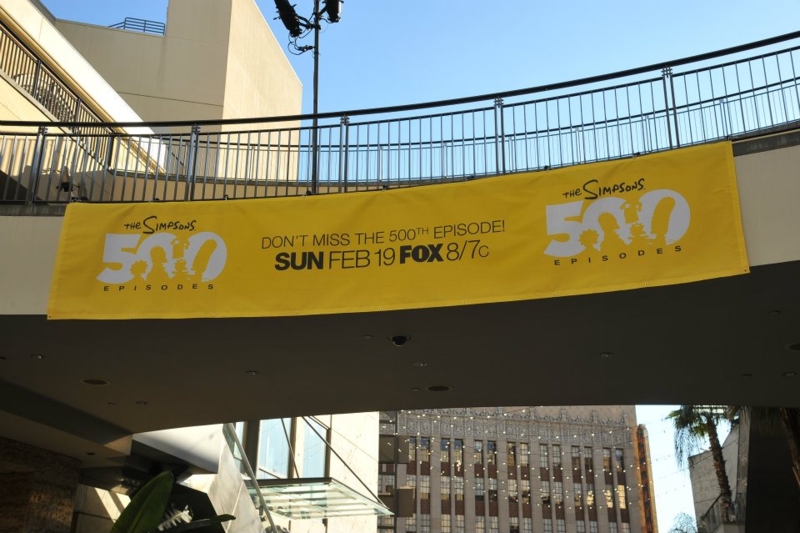 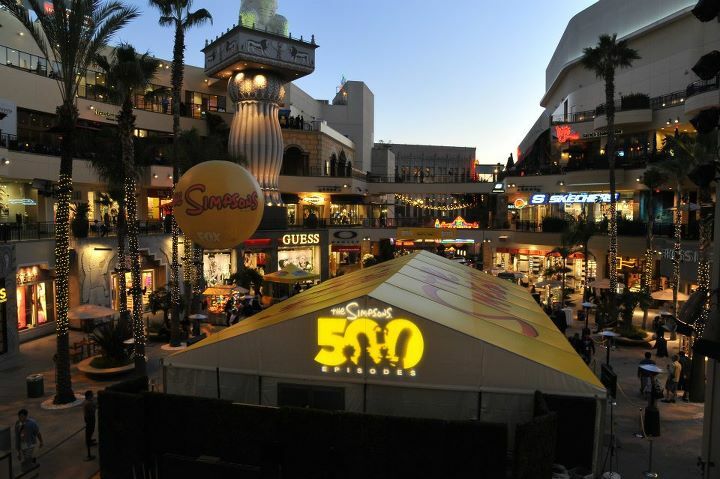 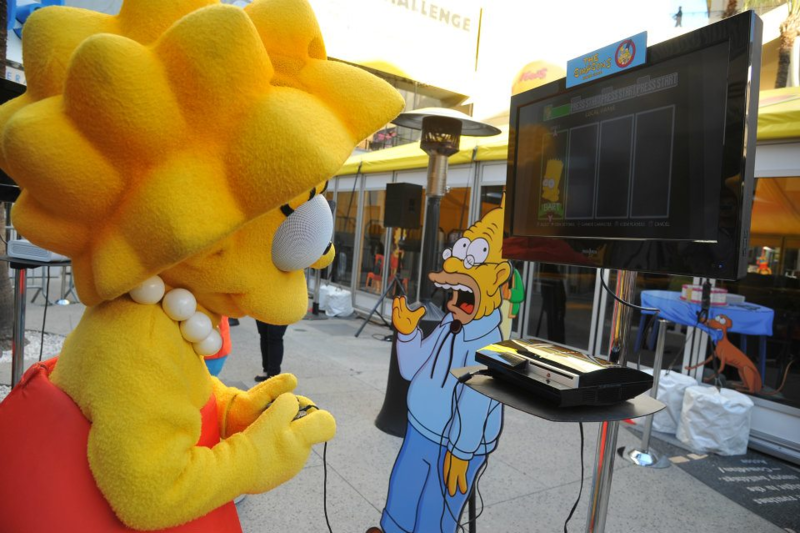 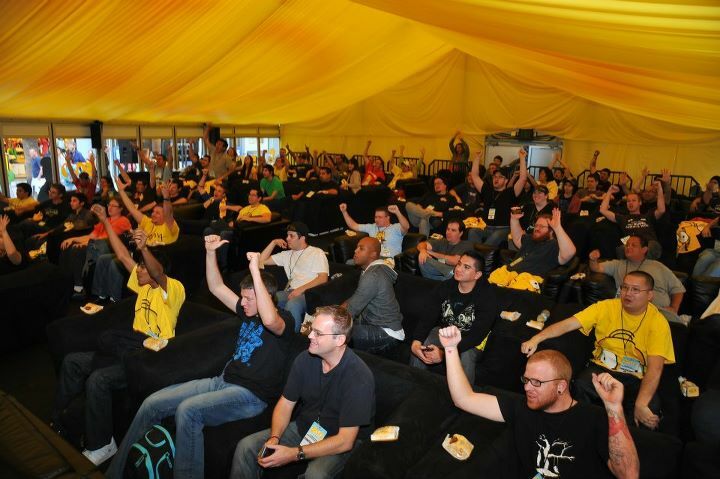 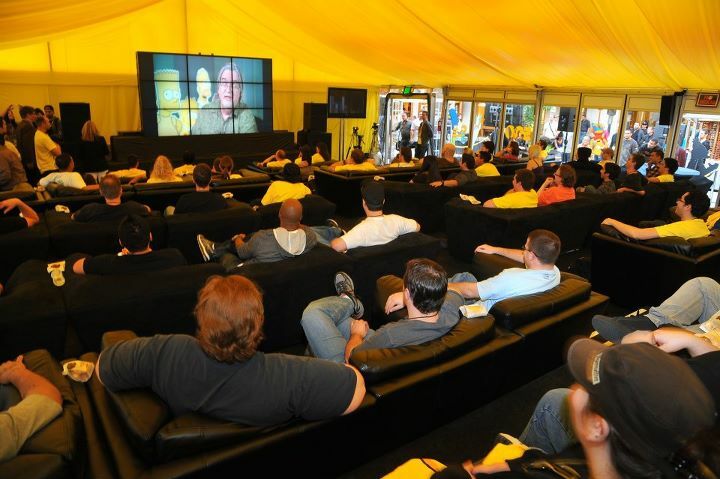 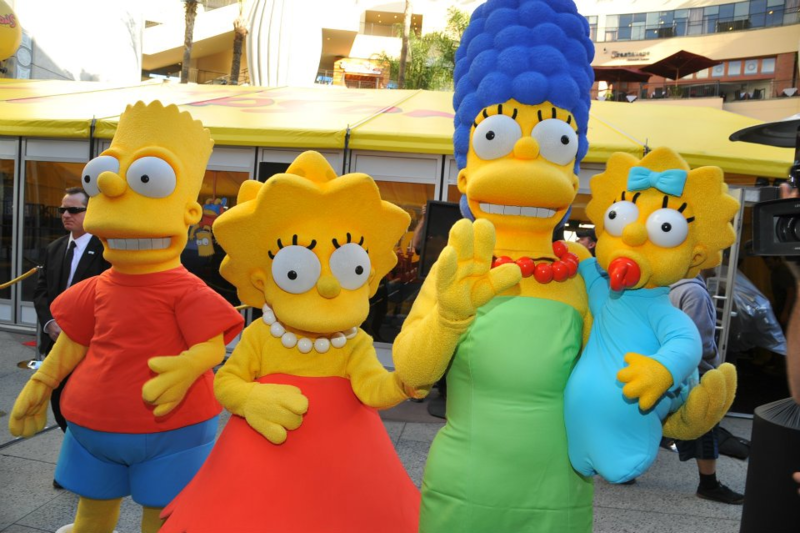 The Simpsons Ultimate Fan Marathon Challenge is an event, organized by Fox, to celebrate the 500th episode of the show. 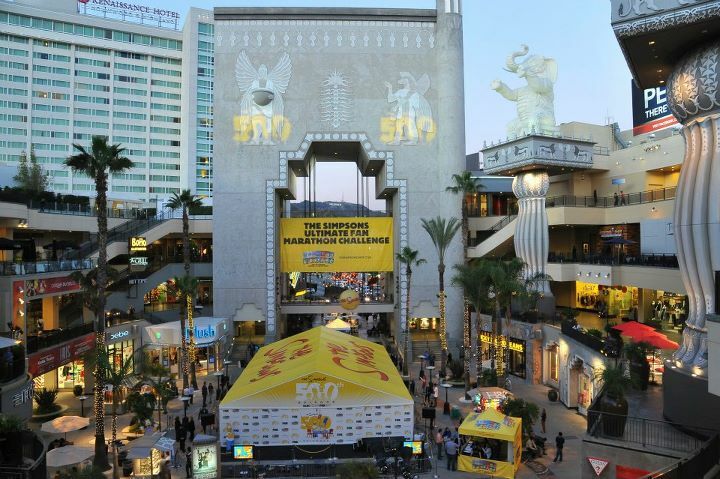 The marathon challenge began on February 8, 2012 at the Hollywood and Highland Center, Los Angeles and ended on February 12, 2012. 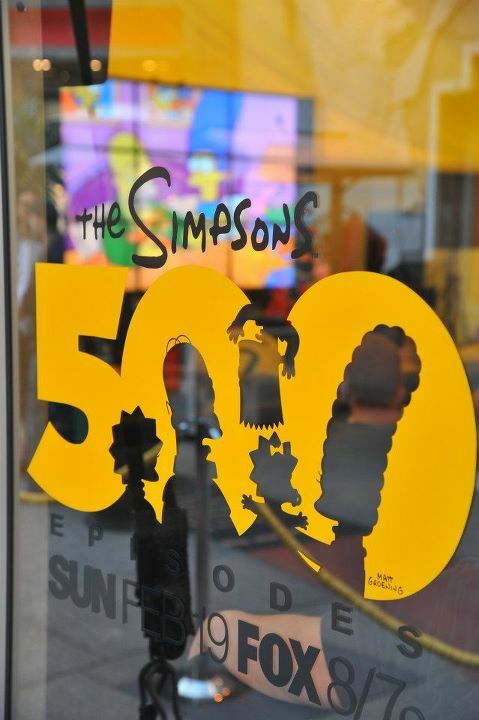 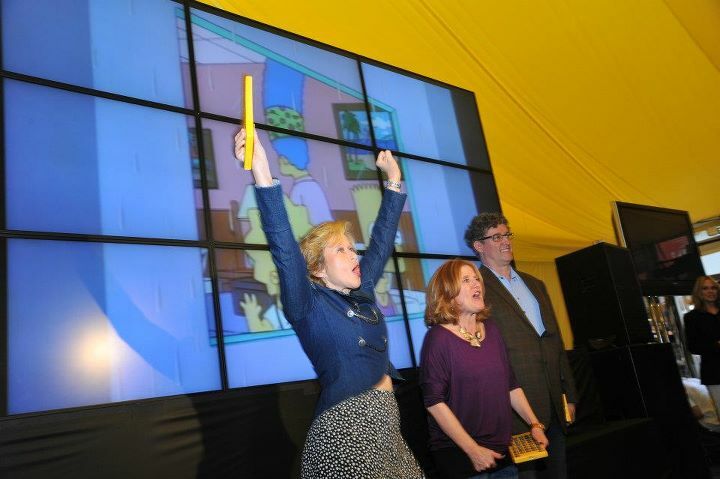 The challenge involved trying to break the Guinness World Record for continuous television watching (currently 86 hours, 6 minutes and 41 seconds) by watching all 500 episodes of The Simpsons. 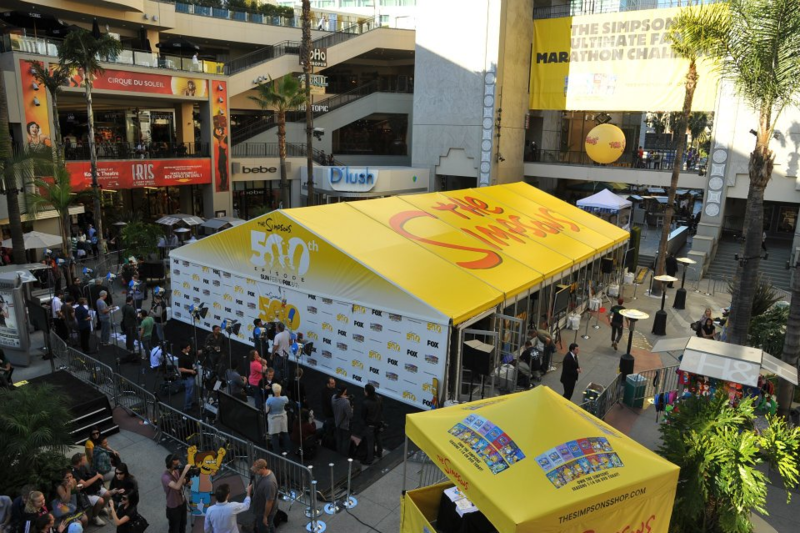 The winner wins a $10,500 prize and various merchandise. 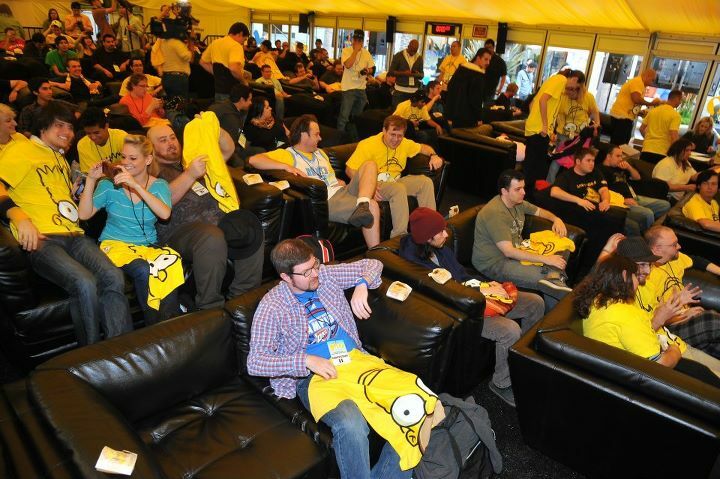 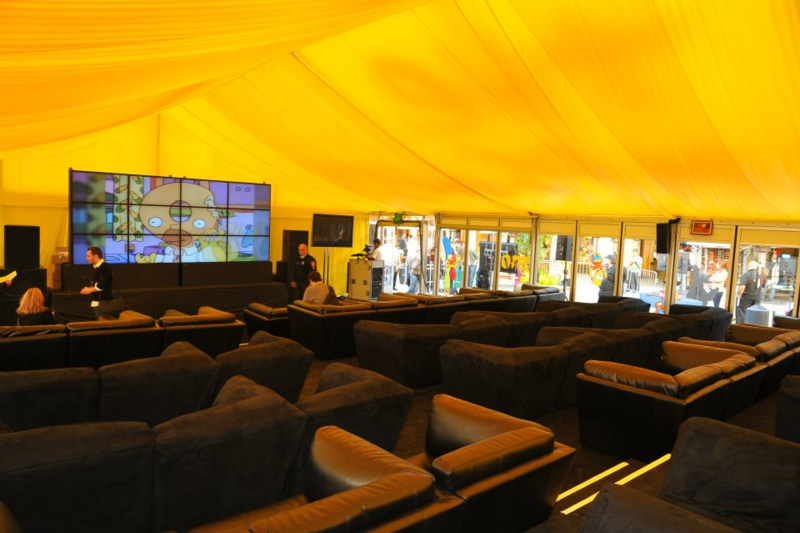 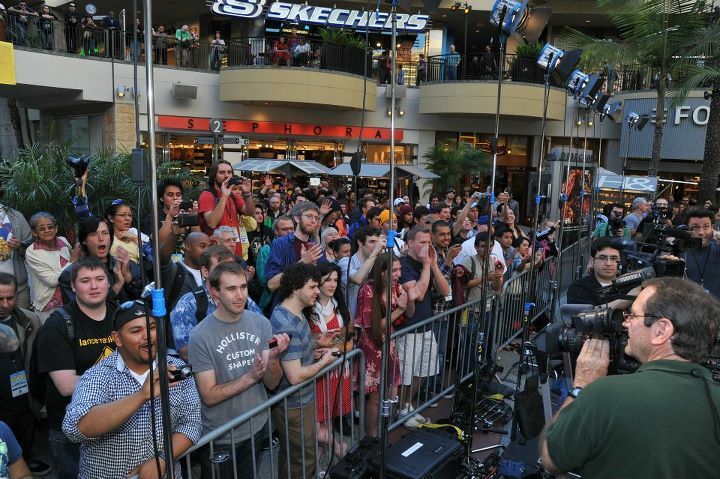 The event allowed spectators, as well as letting fans in special area, complete with interactive elements and animation cells. 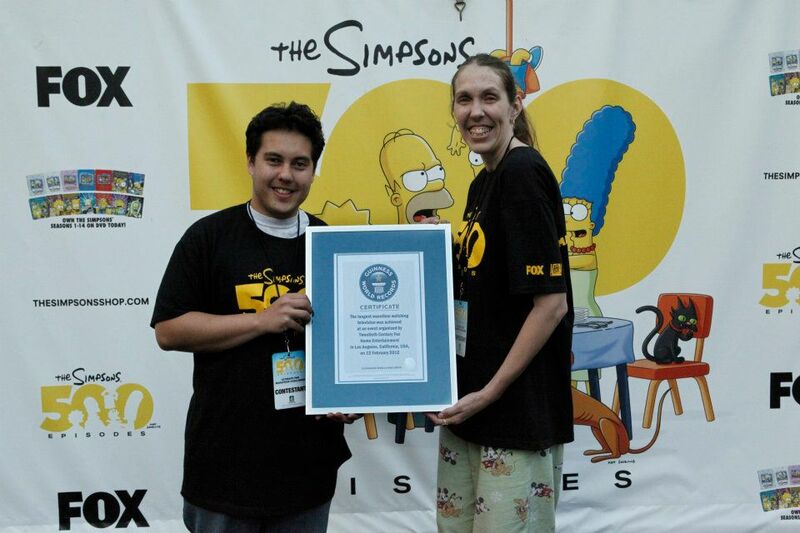 The record was broken after 86 hours and 37 minutes by fans Jeremiah Franco and Carin Shreve. 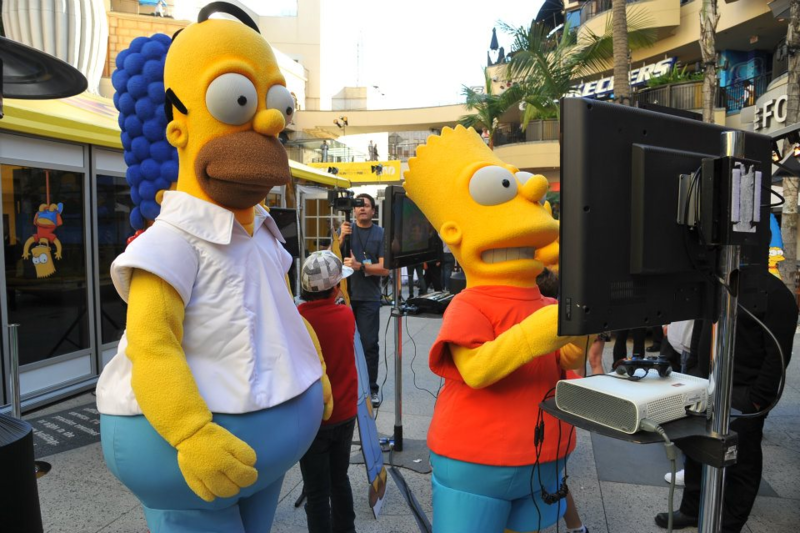 They won the Guinness World Record and the $10,500 prize money between them. 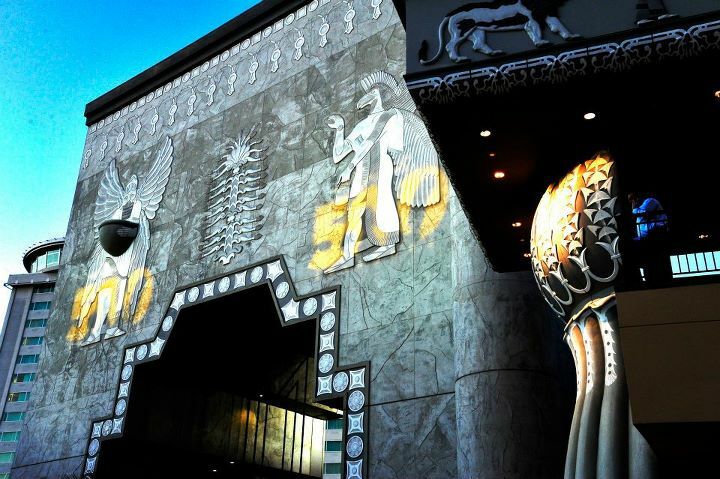 Modified on August 14, 2012, at 04:11.